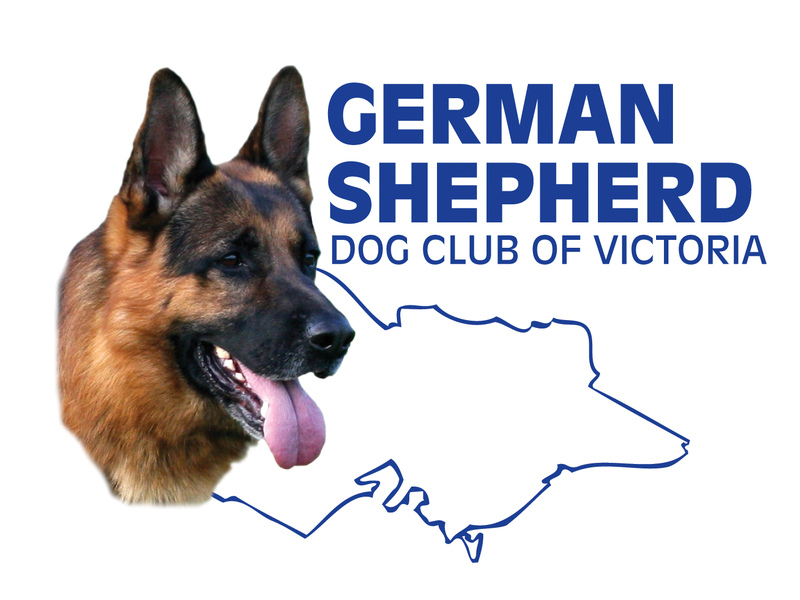 Malvern was home of the original GSDCV club in Melbourne. The Club has had a number of training grounds, including opposite Victoria’s original Olympic swimming pool, originally located in Batman Avenue Richmond, (now no longer in existence) and for a long time was located in the grounds opposite the Kooyong tennis courts, in Glenferrie Road, Hawthorn. Malvern moved to Basil Oval in East Malvern in approximately 1978, where we remained until April 2018. We have recently moved to Waverley Oval, 425 Waverley rd East Malvern, and continue our training and promotion of responsible Dog Ownership each week. Malvern has been active in the local community and has provided support to local organisations and the Stonnington Council for many years. We have regularly attended local Stonnington Pet Expo and supported Responsible Dog Ownership within the Stonnington Council, as the only recognised dog training club.